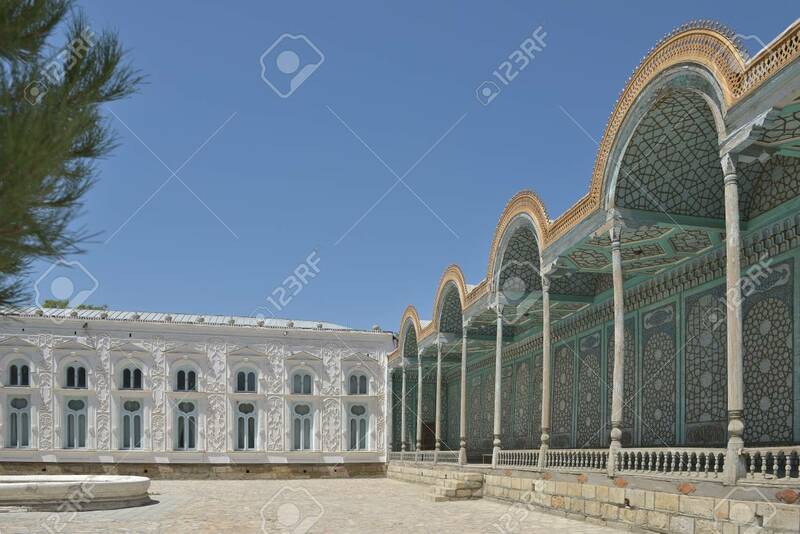 Sitorai Mohi Hoa Saroyi Palace, The Country Residence Of The Emir Of Bukhara, Built In The Late XIX Century. Currently It Is The Museum Of Decorative Art. Фотография, картинки, изображения и сток-фотография без роялти. Image 62936020.